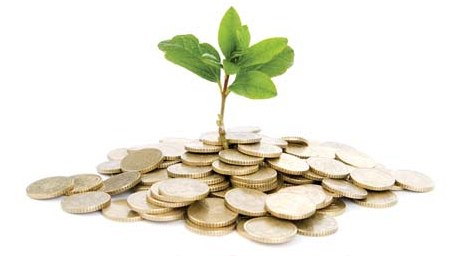 Do you want to invest in fixed deposit accounts in Singapore? Of course, you do! This is one of the investment strategies that will help make your portfolio well-balanced. Just like bonds, a fixed deposit cannot boast of high returns, but it can give your portfolio security. Also known as a time deposit, this is a type of bank deposit that provides a higher interest rate compared to a savings account. When you deposit your money, you will be issued a certificate that holds the terms of the account. Whatever amount you deposited cannot be withdrawn until after the terms specified in the certificate. In Singapore, the usual terms range between a couple of months and up to 5 years. While you are legally allowed to withdraw the money before the maturity date, you will be penalised for it. However, once the term is over, you can choose to withdraw your money plus the interest that it earned. If you choose not to withdraw, you can opt to renew and hold the deposit for another term. 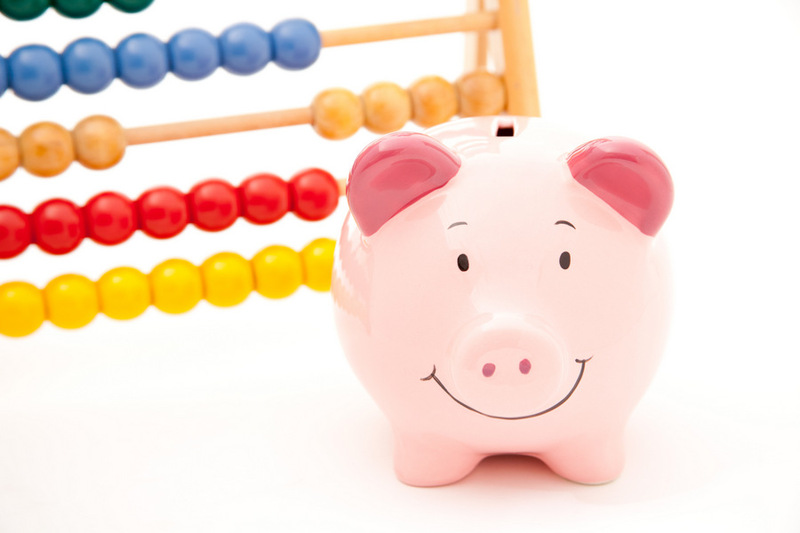 The good news is, you have a lot of options when it comes to fixed deposit accounts in Singapore. However, according to an article published in Business Times, you may have to work a little harder to search for the best rates this year. Usually, local banks in Singapore would come up with CNY promotions. These involve higher than the usual interest rates or better terms for those who will choose to open fixed deposit accounts after the holidays. Although that can be a downer for investors, that does not mean you do not have options before you. 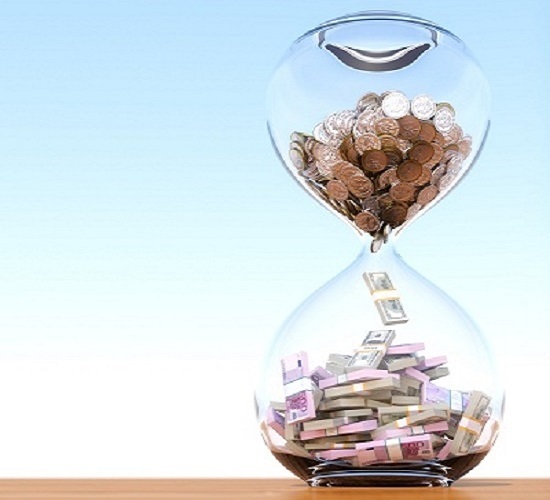 There are still fixed deposit accounts in Singapore that are worth considering. Here are 4 fixed deposit accounts that you may want to consider if you are investing in Singapore. We have chosen the bank that offers the highest returns based on the amount that you will deposit and the length of terms that you will choose. The best bank to go for is Maybank Singapore. Their Dollar Time Deposit offers a 0.7% annual interest rate. That means your investment will earn S$70 at the end of the term. The bank offers access to overdraft facilities and even auto-renewal for those who wish to extend their fixed deposit terms. Maybank accepts deposits from Singapore citizens, permanent residents and even foreigners – as long as you are 16 years or older. The best thing about it is there are hardly any fees involved in this account if you choose to complete the term without early withdrawal. In case you want to keep your deposit longer, the bank that you should go for is RHB Singapore. Their Dollar Fixed Deposit offers 1.125% annual interest rate. That will help you earn S$225 for the two years that your money will be kept in the fixed deposit account. The bank offers flexible choices and auto-renewal. You can even access overdraft facilities. To avail of their fixed deposit accounts in Singapore, you have to be at least 15 years old and a citizen or permanent resident in Singapore. Foreigners can also open an account as long as they can show proof of a work permit or employment pass. They do not have fees but they will penalise those who will withdraw their money before the maturity date. In this situation, the bank to consider is DBS. If you can leave your money untouched for 5 years, this bank can offer you 1.2% annual interest rate. This will help your deposit earn up to S$600. The bank also offers access to credit facilities but it will be secured against your deposit. If you are at least 12 years old and a citizen or permanent resident of Singapore, you can easily open this account. Foreigners can also apply but they need to show additional documents. Like the other banks, DBS will not charge any fees. 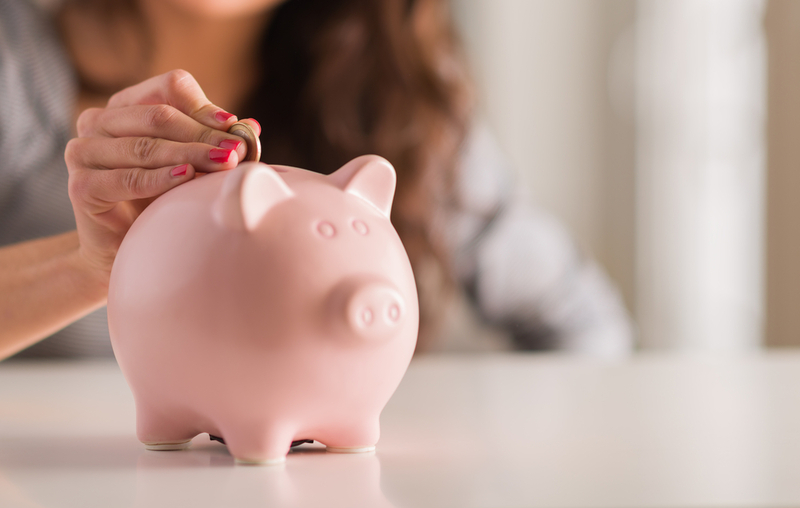 If you plan to deposit a higher amount but keep it for only 12 months, the best bank to go to is CIMB Singapore. Their SGD Fixed Deposit Account offers at least 1.25% for deposits of S$20,000. You will earn $250 after a year of keeping your money untouched. The bank will also offer auto-renewal in case you plan to extend your deposit so it can earn higher returns. The bank only accepts depositors that are 18 years old and above and citizens or permanent residents of Singapore. Foreigners are also eligible but they may be required additional document before approval. There are also no fees involved. Here are tips that will help you choose the right bank to open a fixed deposit account in Singapore. Check the history and repayment record of the bank. Search for online reviews about the bank. You can also call the customer service of the bank to ask about the repayment process after the maturity of the fixed deposit account. Consider your age and risk tolerance. These two are important considerations before investing. Ideally, if you are young, you can diversify your investment portfolio to favour accounts that will provide higher returns. But if you are of age, you want to focus on protecting your money. This is why opting to invest a higher amount in fixed deposit accounts in Singapore becomes a practical thing to do. Be cautious of too good to be true offers. Oft-times, they are just that – too good to be true. Either that or the bank is going to charge you hefty fees elsewhere. Make sure you get all the details before you open the account. Scrutinise the fine print. Admittedly, it is hard to read. However, you need to go through the task because you want to make sure that the bank offered the same thing that is written in the document that you will sign. 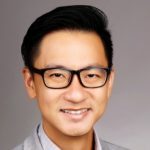 According to an article published on The Online Citizen, fixed deposit accounts in Singapore remain to be one of the most popular retirement planning methods. They call it the “slow and painful way” but it is also “airtight.” If you start investing early on, you can rely on your fixed deposit investment to give you a sure income regardless of how the market performs. 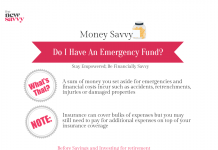 Infographic: Do I Have An Emergency Fund?